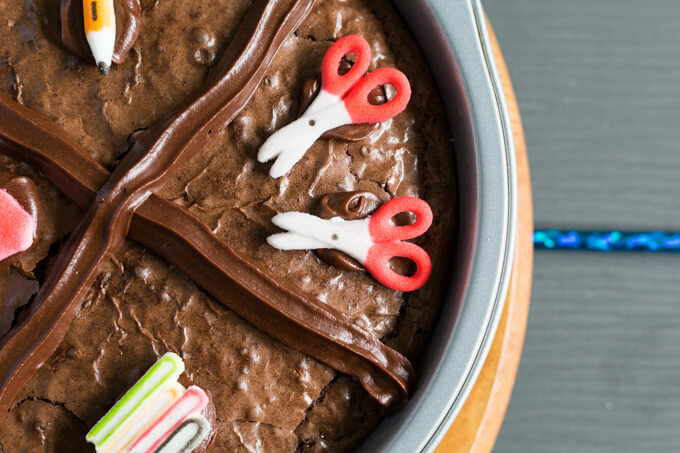 Use a round pan of brownies plus a lazy Susan to spin up simple math problems. Play this edible addition game to learn and practice math facts! 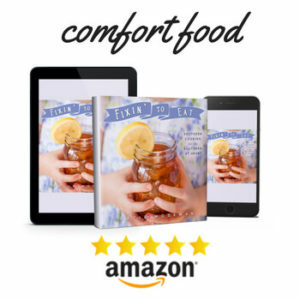 Ad – This is a sponsored conversation written by me on behalf of Pillsbury. The opinions and texts are all mine. Back to school is a meaningful time for me. You may not know this about me, but I worked in schools for more than half a decade. My first job after college was as a third grade teacher. After a few years in the classroom, I became a school librarian (also known as the media specialist). For that reason, education is close to my heart. Plus, several members of my immediate family are teachers, too. Now that my children are both in school, back to school time can feel pretty hectic for all of us. Between buying supplies, looking for new clothes, and keeping jittery back to school nerves in check, there’s a lot on my to do list. That’s why when I have the opportunity to make my life a little easier, I’ll grab that opportunity with both hands. 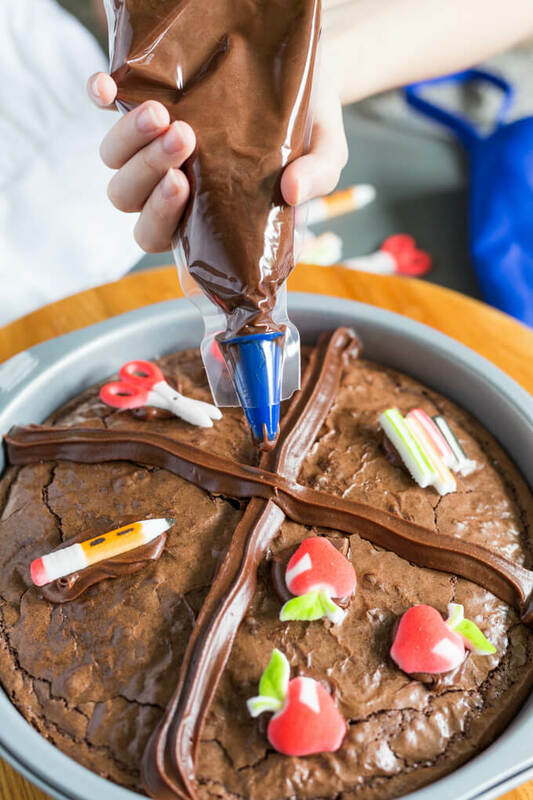 I thought it would be fun to use Pillsbury products for a baking activity to help sharpen those back to school math skills. 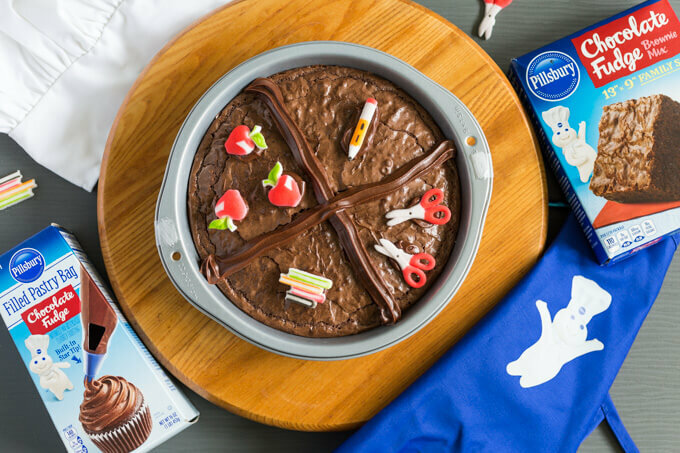 Any baking occasion can be a celebration with Pillsbury baking mixes and frosting. 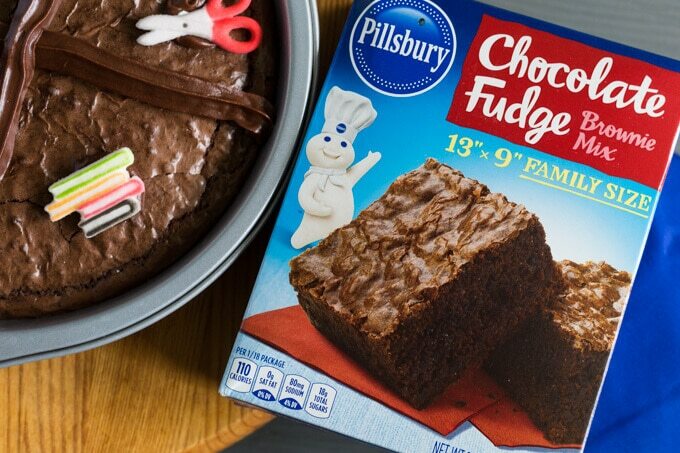 My back to school baking activity uses new Pillsbury Filled Pastry Bags and Pillsbury Chocolate Fudge Brownie Mix Family Size. 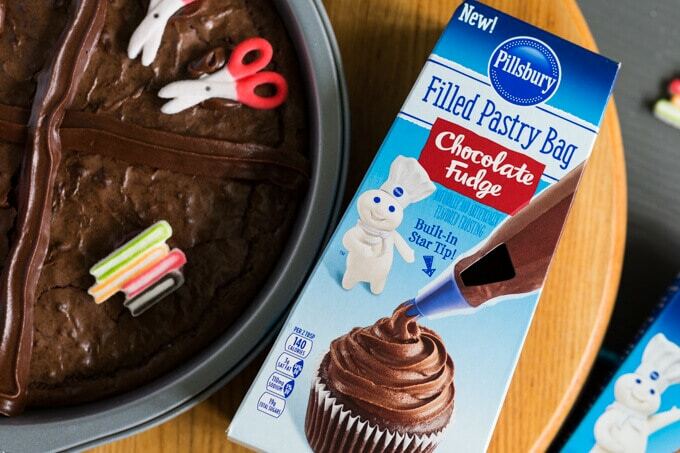 The new Pillsbury Filled Pastry Bags make frosting easy. This product is available in three flavors: chocolate fudge, vanilla, and cream cheese. It’s so simple to use that even a child can use it. Baking projects are great for sharpening math skills. Baking uses measurement, counting, and critical thinking. I’ve designed this activity to focus on counting and addition skills suitable for primary aged students. 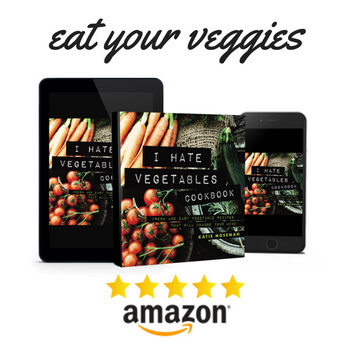 It’s perfect for kindergartners and first-graders. All you need is a lazy Susan, a 9-inch round cake pan, a box of Pillsbury Chocolate Fudge Brownie Mix in the family size, and a Pillsbury Filled Pastry Bag in your choice of flavor. I picked chocolate fudge, of course. 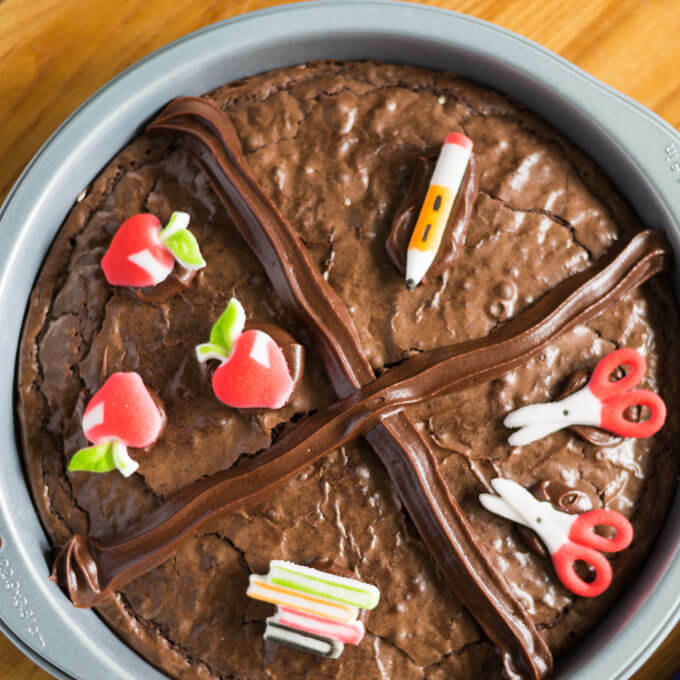 The idea is to use a lazy Susan plus a round pan of decorated brownies as a spinner to create random math problems using the numbers 1, 2, and 3. Children can then solve these problems using their fingers to count or by writing the numerals on a sheet of paper, whichever they are comfortable with. 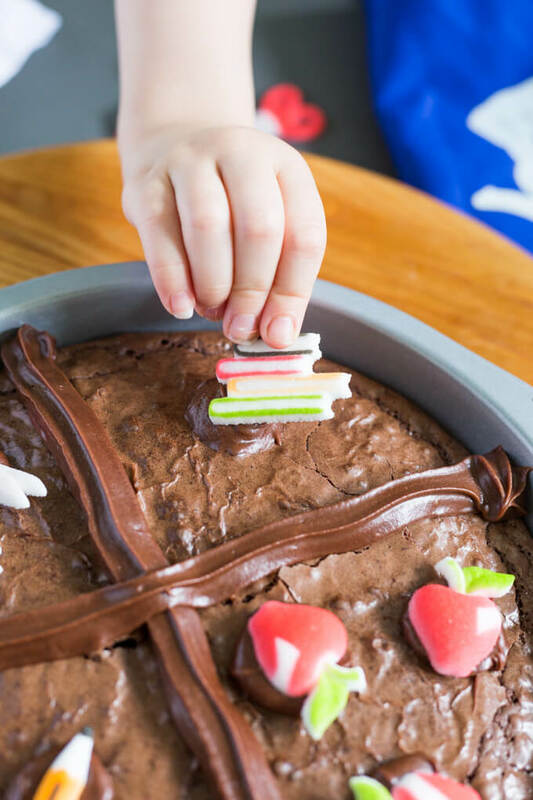 If you enjoy creative baking ideas that you can do with your family be sure to sign up for the Pillsbury Operation Celebration newsletter to get new ideas delivered directly to your email inbox. Bake brownies in a 9-inch round pan and allow them to cool completely. 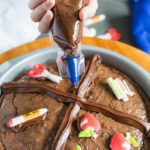 Using a pastry bag of frosting with a decorator tip, draw two lines perpendicular to each other across the circle of brownies (creating an X or cross). You will end up with 4 equal sections. 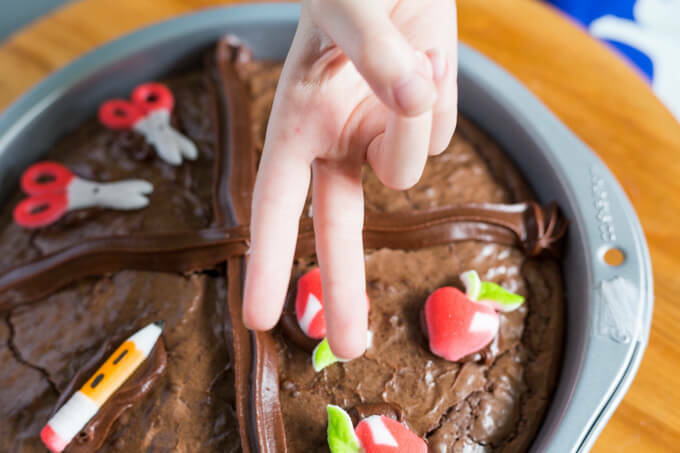 Use edible decorations on each section of the brownies to create a visual representation of the numbers 1, 2, and 3. For example, on my brownies I had one item in one section, two items in another section, three items in another section, and finally one item in the last section. Tape down a pencil next to the lazy Susan to use as a pointer. Place the brownies on the center of the lazy Susan. Use a small piece of double-sided tape under the pan if it is slippery. Spin the lazy Susan. Record or show on your fingers the number that the pencil points to. Spin again. Add this number to the first number you spun. Show the sum on your fingers or by writing it down. Be sure to look for new Pillsbury Filled Pastry Bags at your local grocery store. 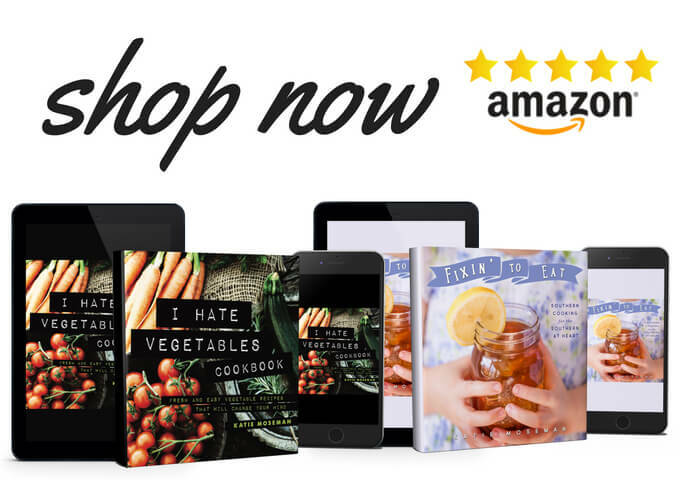 Ad – This is a sponsored conversation written by me on behalf of Pillsbury. The opinions and text are all mine.